Located between Denver and Boulder is the fun and friendly city of Westminster, CO. Westminster residents love the outdoors and nearly 15% of the city is made up of open space. With over 150 miles of trails to hike and bike, thousands of acres of parks, two championship golf courses, and a multitude of recreation facilities, there’s always a reason to have fun in the sun. Not surprisingly, Westminster has been awarded the National Recreation and Parks Association Gold Medal Award for Excellence in Park and Recreation Management three times. It’s not just the parks and trails that are breathtaking though. Westminster homeowners take pride in their beautiful yards and know to call upon Happy Roots for all of their lawn care maintenance needs. A great lawn starts with a great fertilizer, which is the secret to lush, green grass. 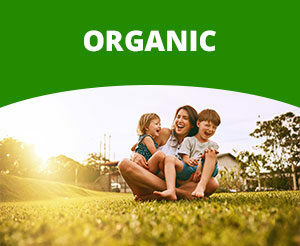 Fertilizer replaces the necessary nutrients and improves the overall fertility of the soil. In order to promote health growth, your soil needs Phosphorus, Nitrate, and Potassium which also happen to be three things that fertilizer provides. Fertilizer is a cost effective and green solution to a lawn in need of a little TLC. Your grass and plants will grow faster and look better than ever! Happy Roots offers three different Fertilizer Plans to suit your needs. 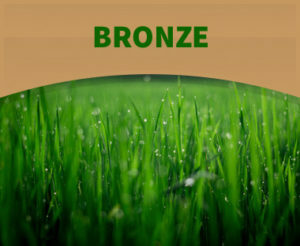 Our Bronze plan starts at less than $10 per week and includes fertilization applications, weed control applications, EZ Wet (Revive) applications, and Spring and Fall aerations. 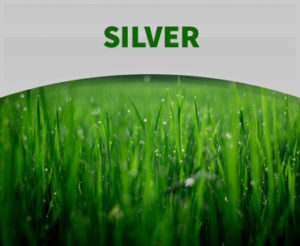 Our Silver and Gold plans includes more frequent visits as well, Premium Aerations and 1 Fall Overseeding as well. Overseeing plants the grass seed directly into the turf while aeration breaks up the soil and allows the water and nutrients to work their way in. All of our fertilizer plan customers also have the option to take advantage of additional services such as sprinkler care, weed control, and more. A lawn doesn’t look and stay beautiful all on its own. It requires year round maintenance to stay healthy and green. 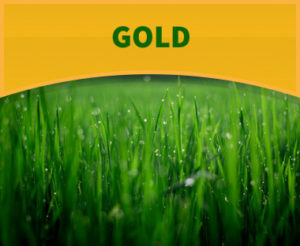 Happy Roots offers two fantastic lawn care service plans in Westminster, which include our fertilizer plan as well! 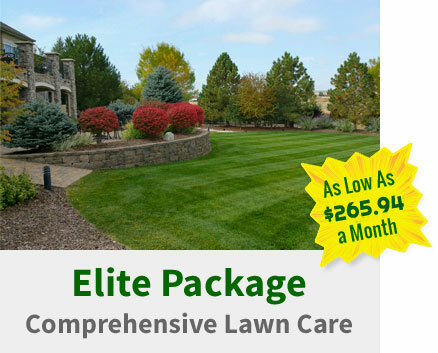 When you choose our Elite package, we’ll provide 6 fertilizer applications which includes a late season visit in order to be ready for Spring. We will also thoroughly inspect and maintain your sprinkler care system and adjust it to avoid under or overwatering. 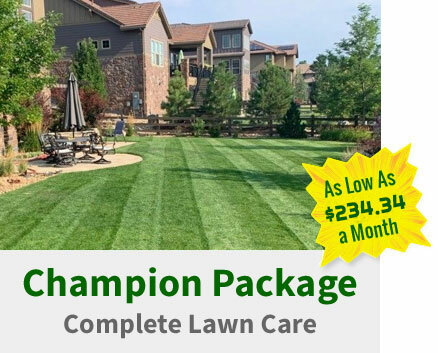 Our lawn care package includes weed control which not only protects your grass and plants. We’ll also mow the lawn each week and finish up with edging, trimming, and blowing off walkways. Check out our Champion package as well and view our optional add on services. 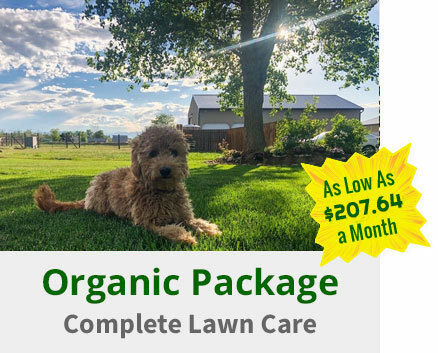 For well over a decade, Westminster homeowners have called on Happy Roots for all of their lawn care maintenance needs. Contact us at 303-457-8300 or send an email through our website to schedule an appointment and receive a free, no obligation estimate. You can also connect with us on Facebook where you can view photos of the amazing homes we get to work on each day and read testimonials from your friends and neighbors. We look forward to showing you why choosing Happy Roots means a happy home and a happy life in Westminster!